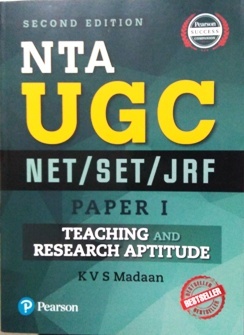 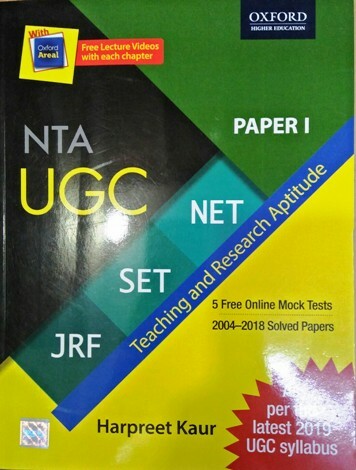 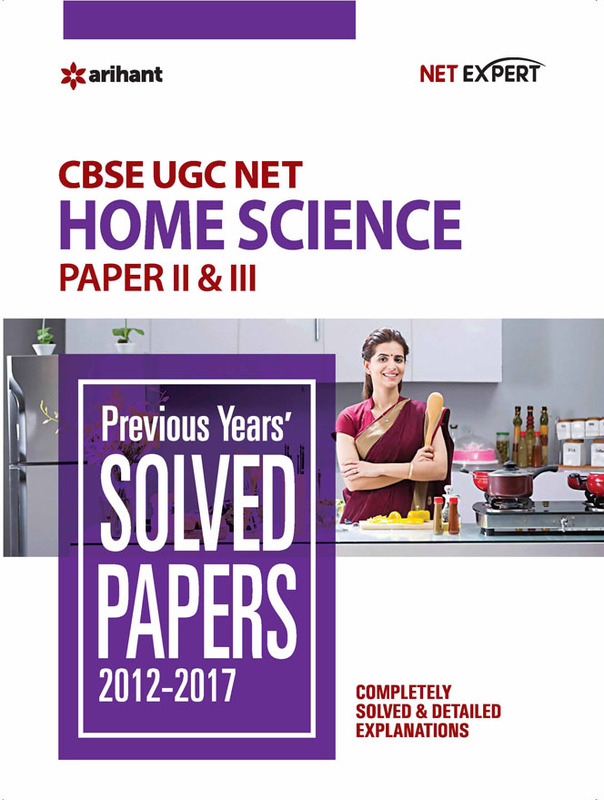 Buy Books for UGC/ NTA NET/ Practice sets/ Previous Year's Solved paper by all publishers for CBSE UGC CSIR NET JRF and SLET at best price online on bookwindow. 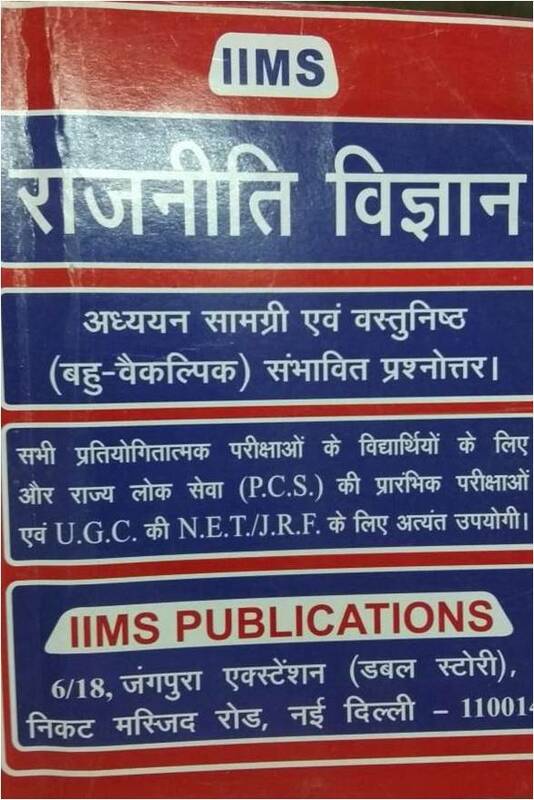 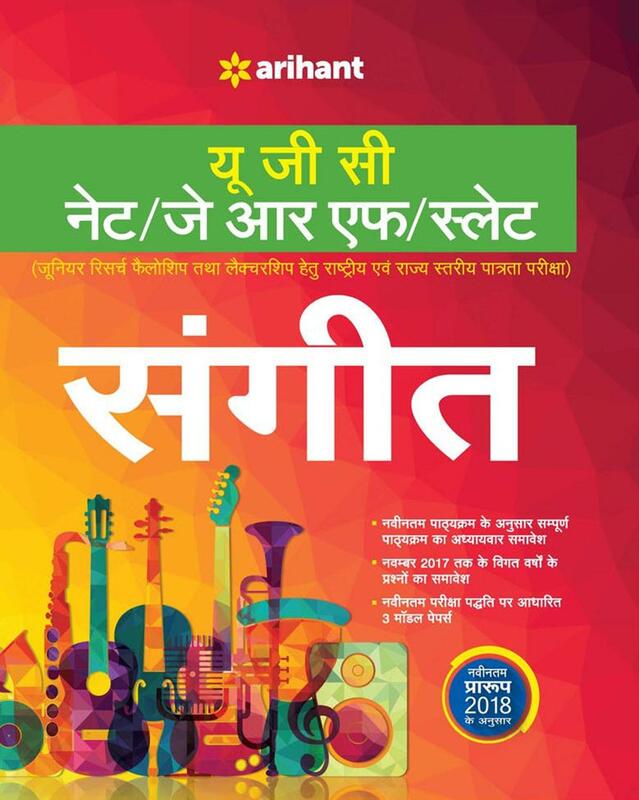 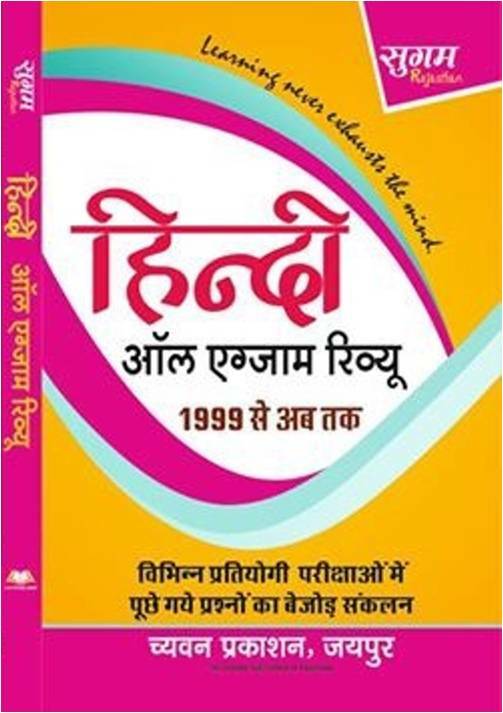 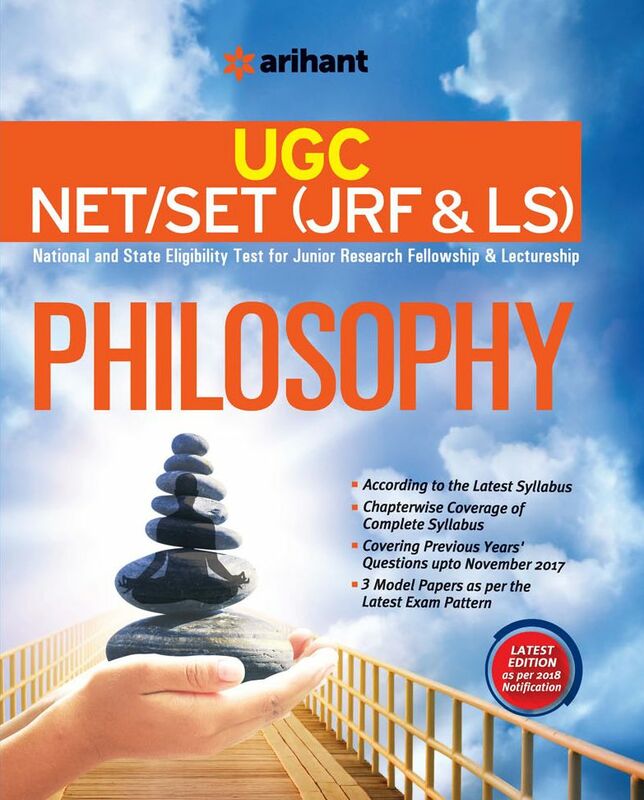 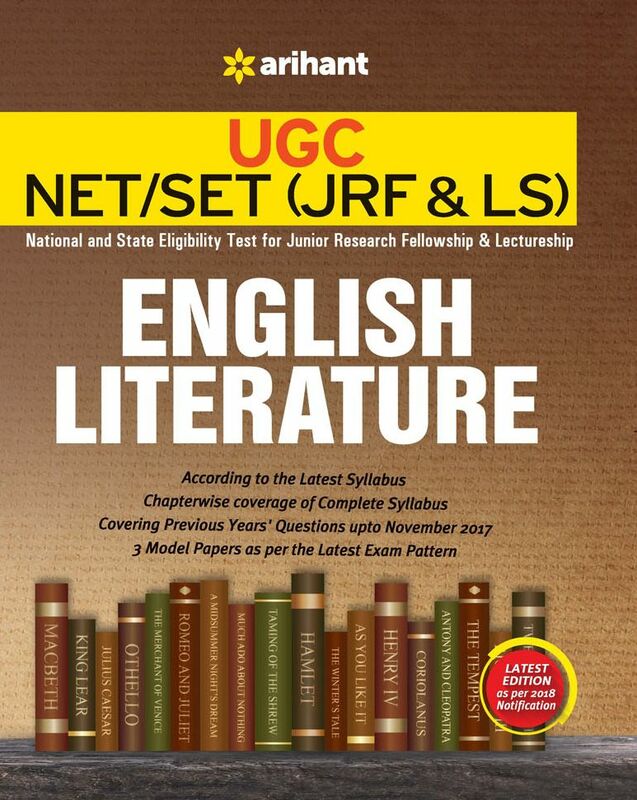 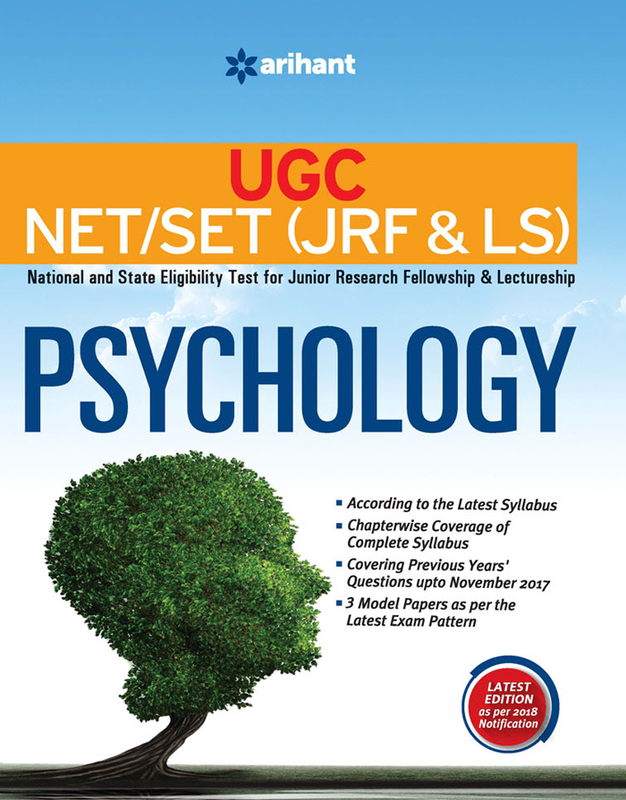 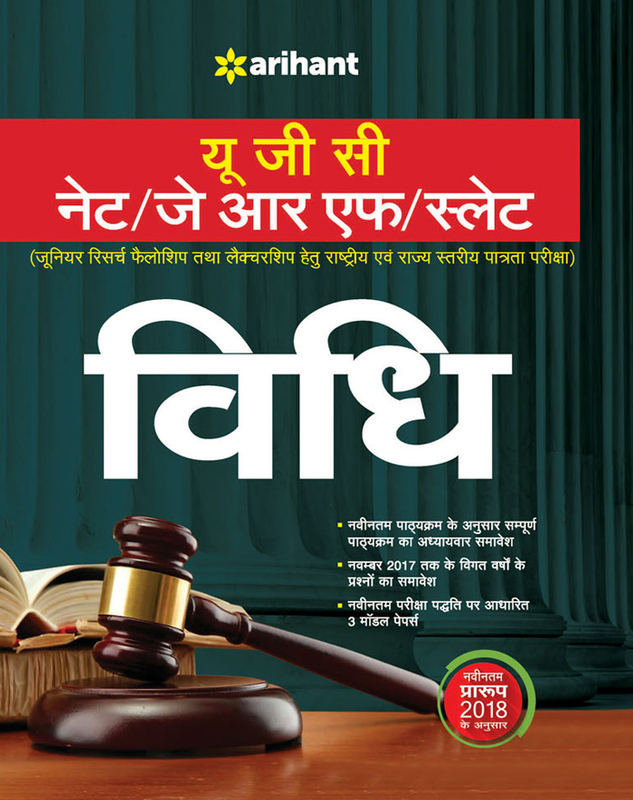 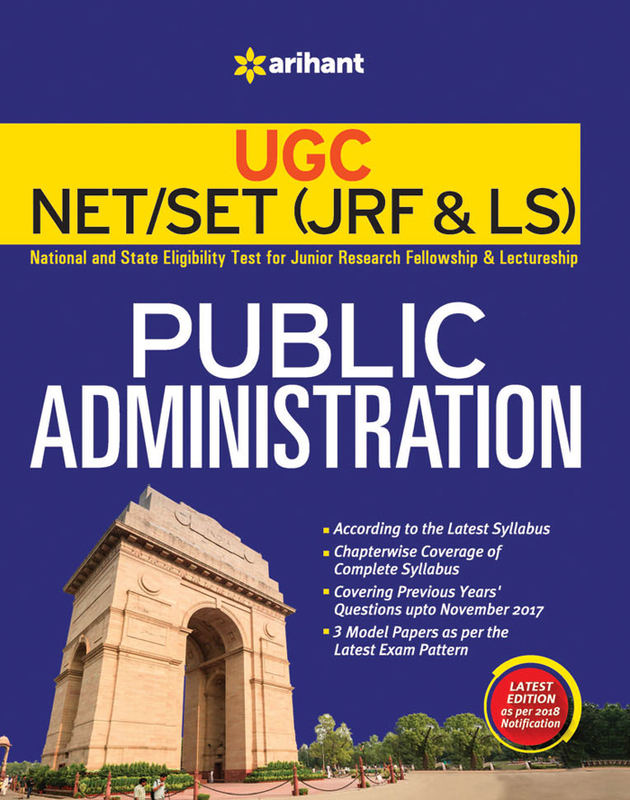 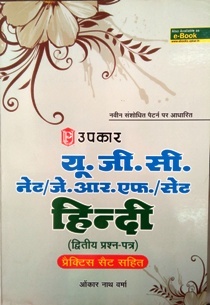 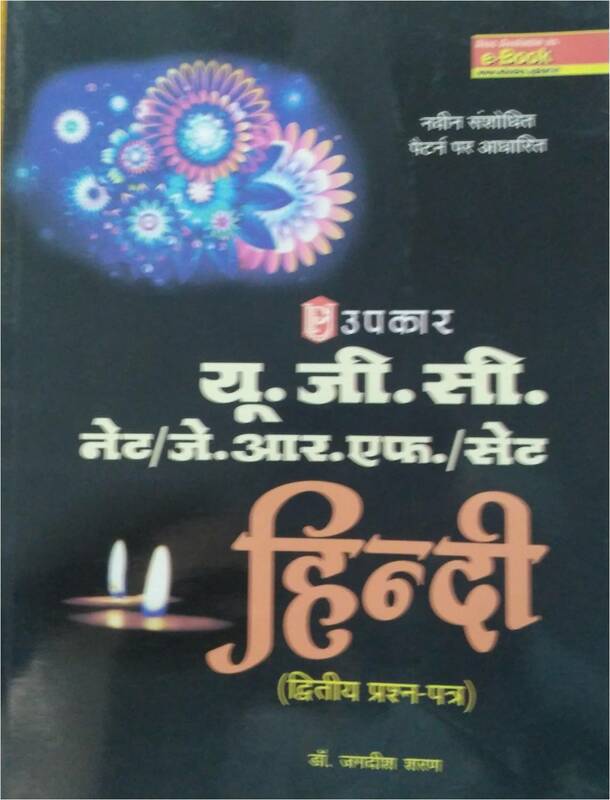 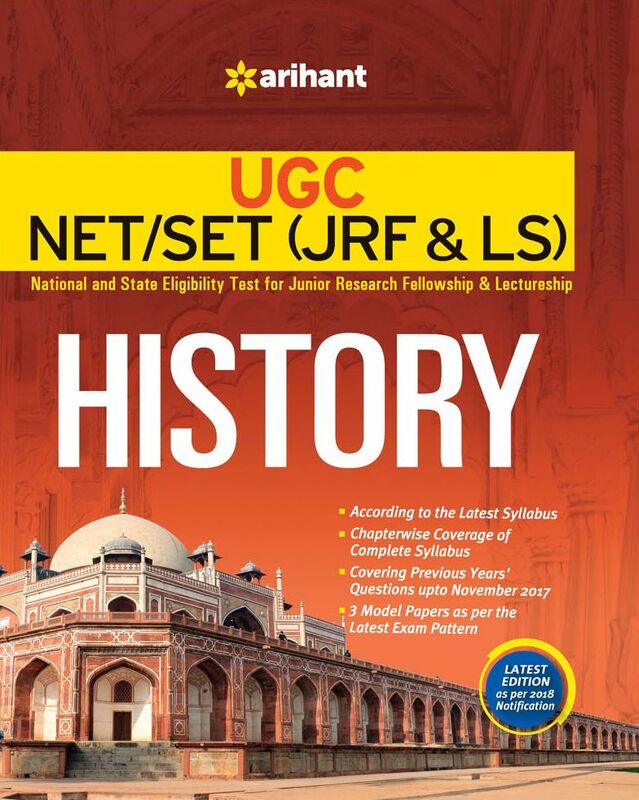 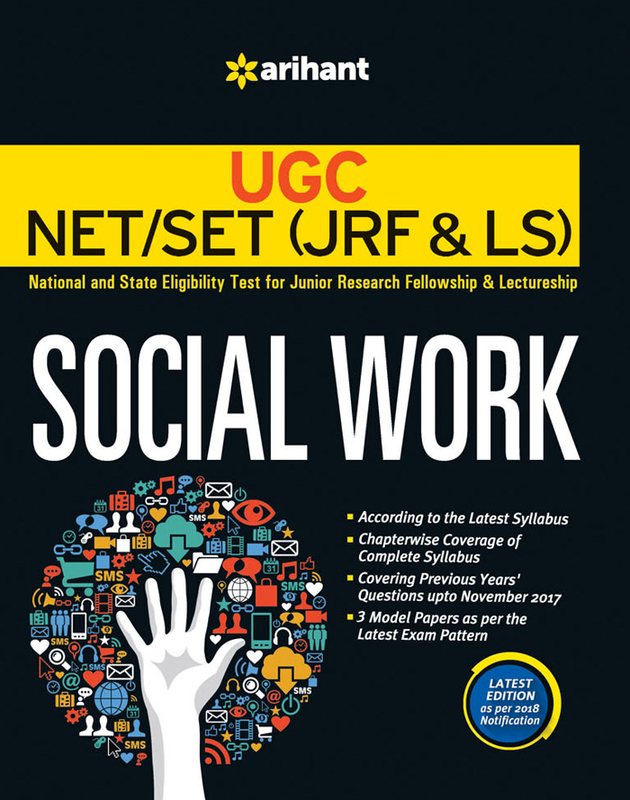 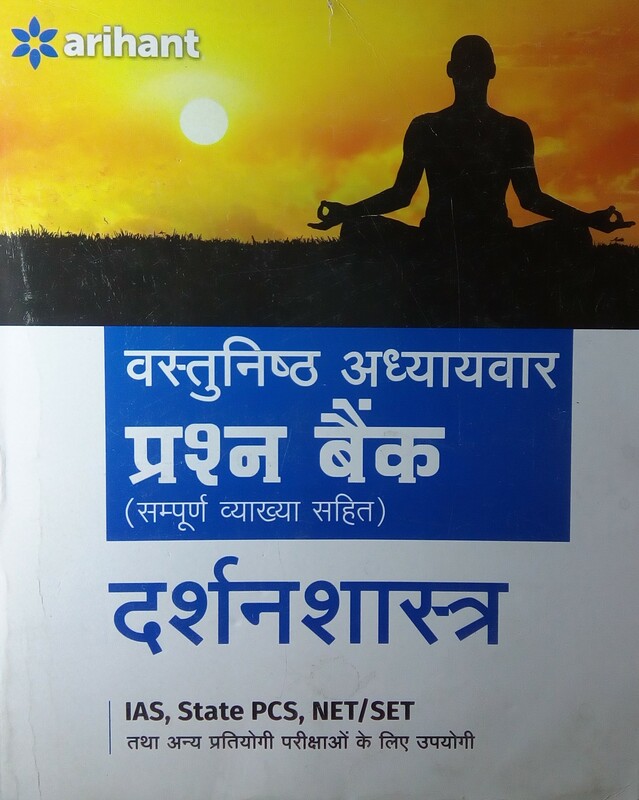 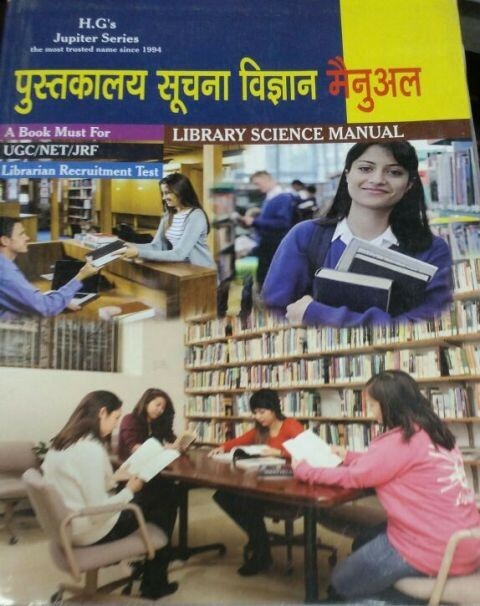 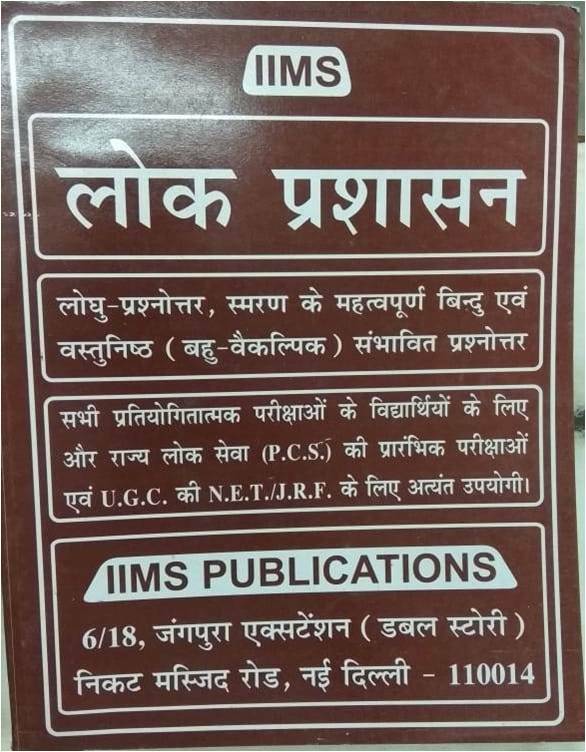 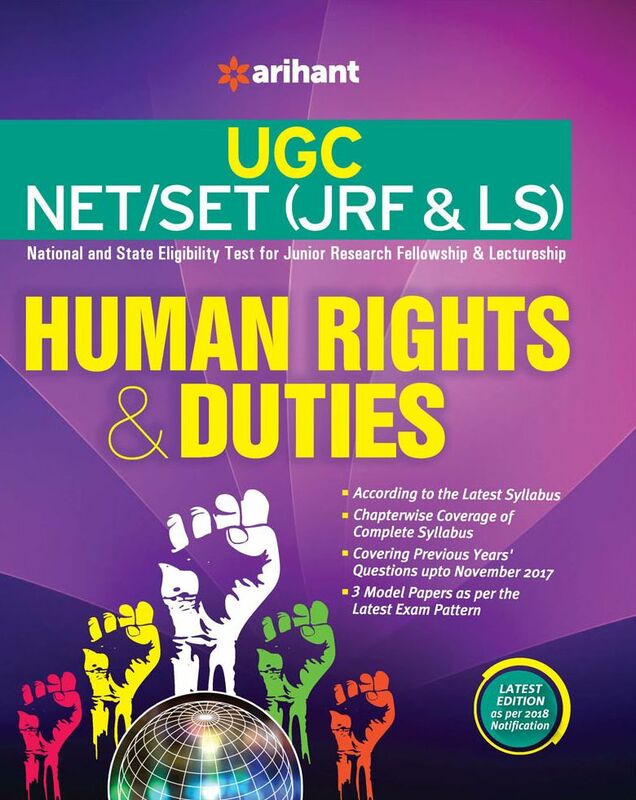 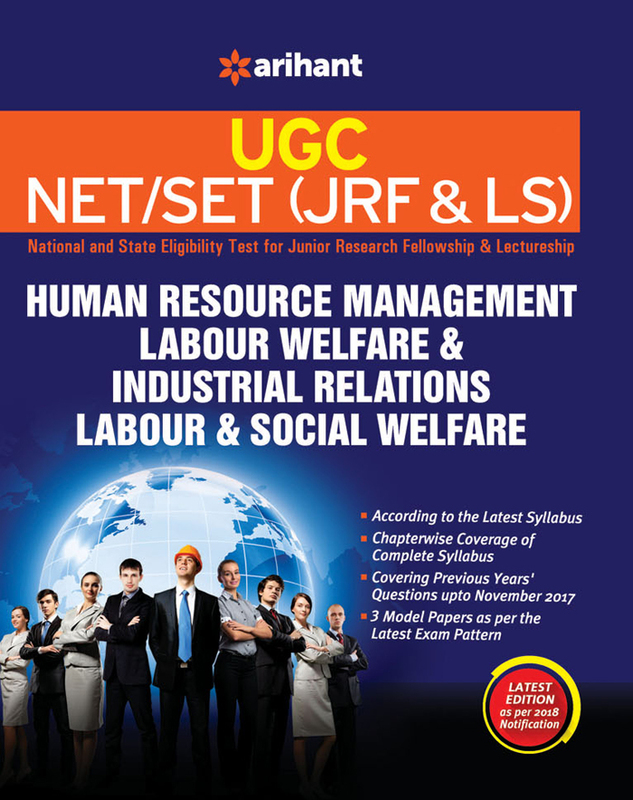 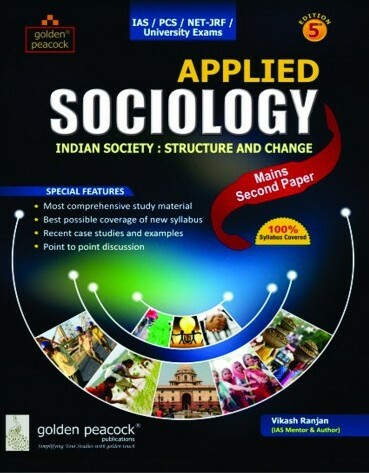 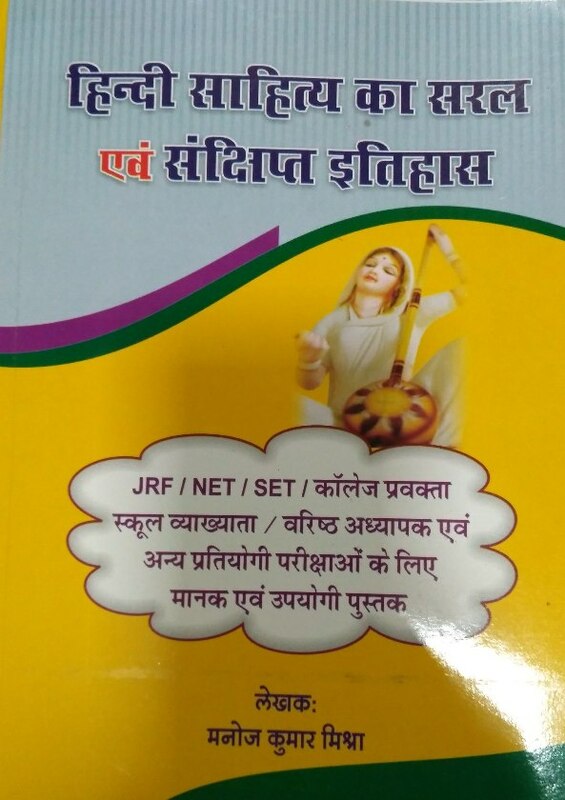 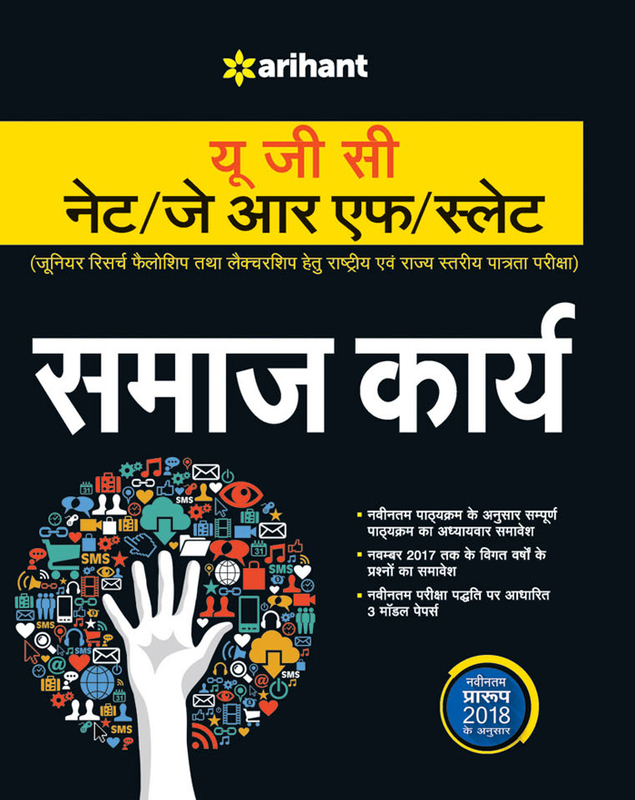 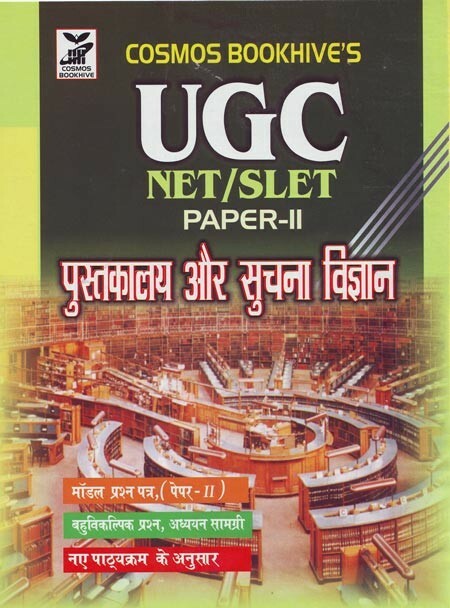 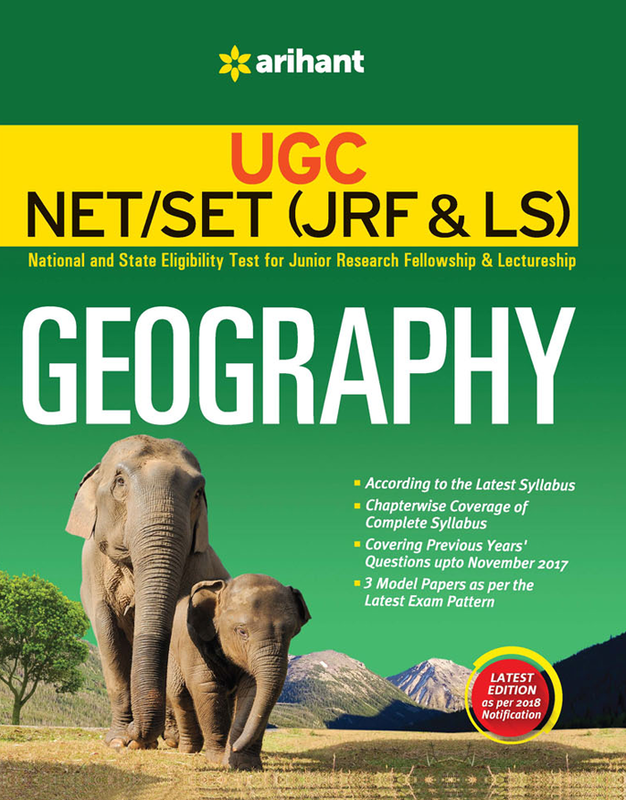 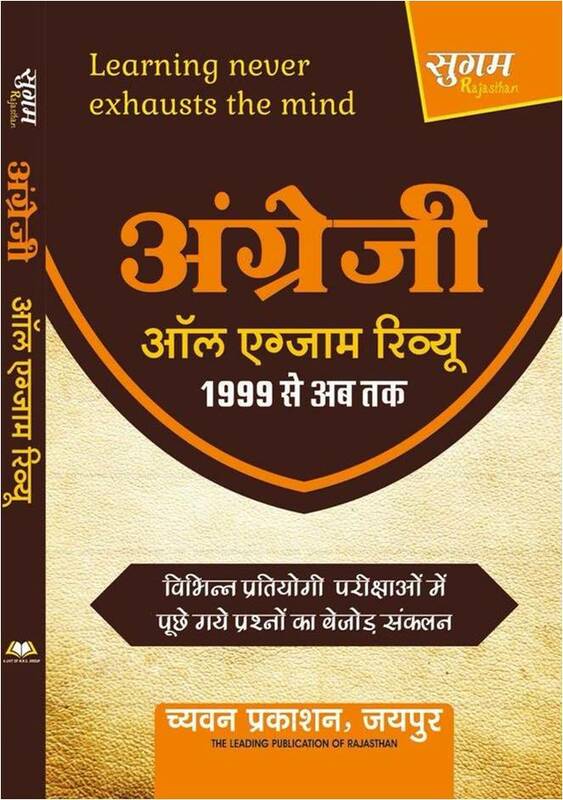 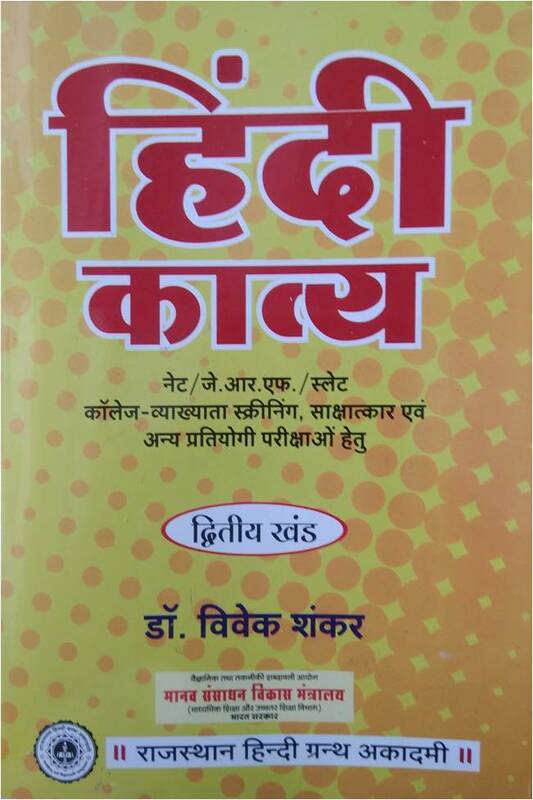 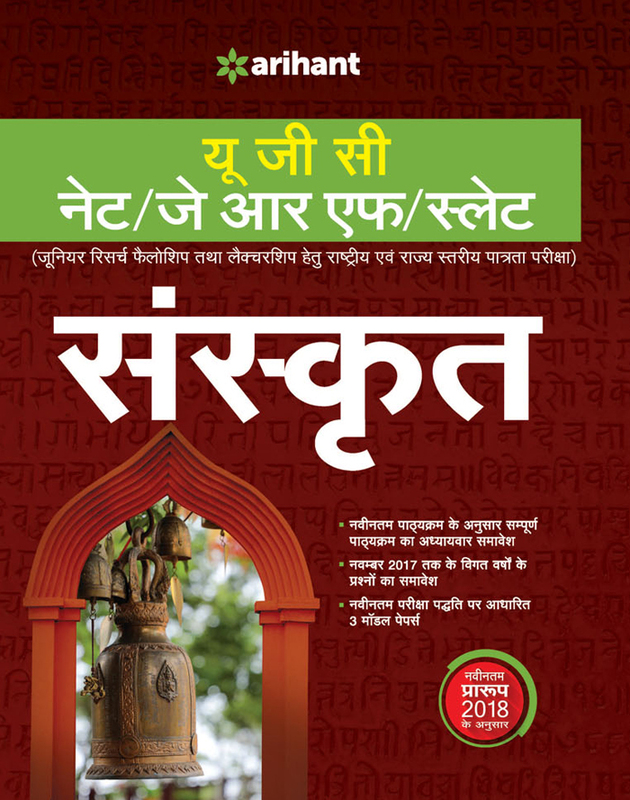 Books for CBSE UGC NET SLET JRF in all subjects like- History, Public administration, Political Science, Sociology, Geography, Economics, Philosophy, Law, commerce, Litearure- Hindi, English, Sanskrit from Arihant, Upkar, Pratiyogita Sahitya are available at best price. 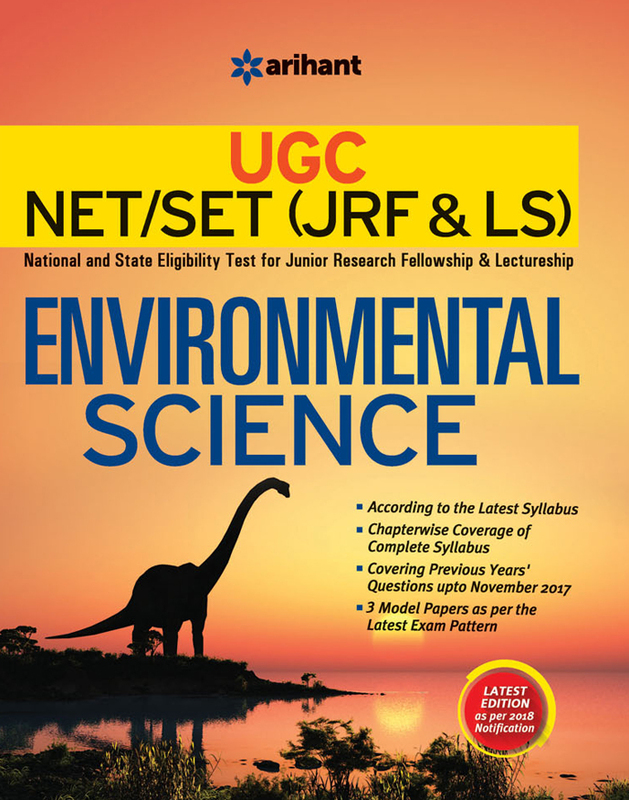 We offer best discount online on any book for CBSE UGC NET/ UGC CSIR NET. 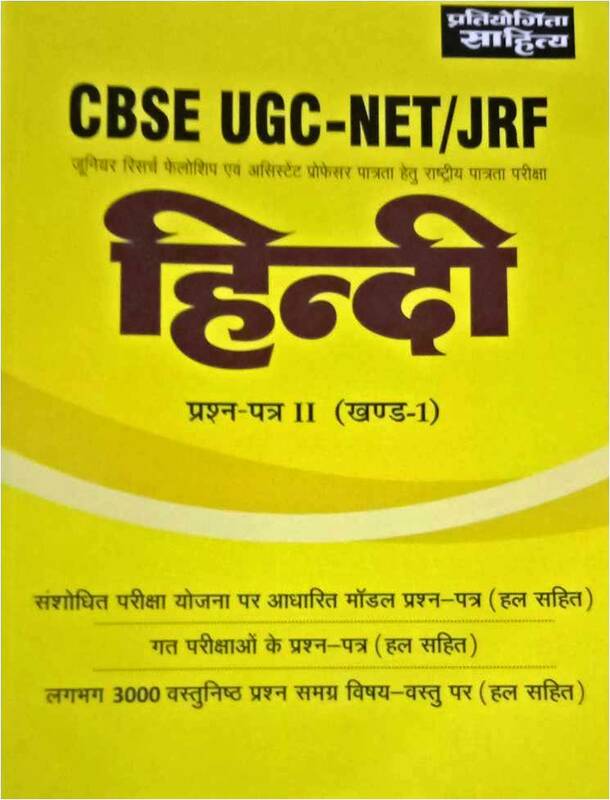 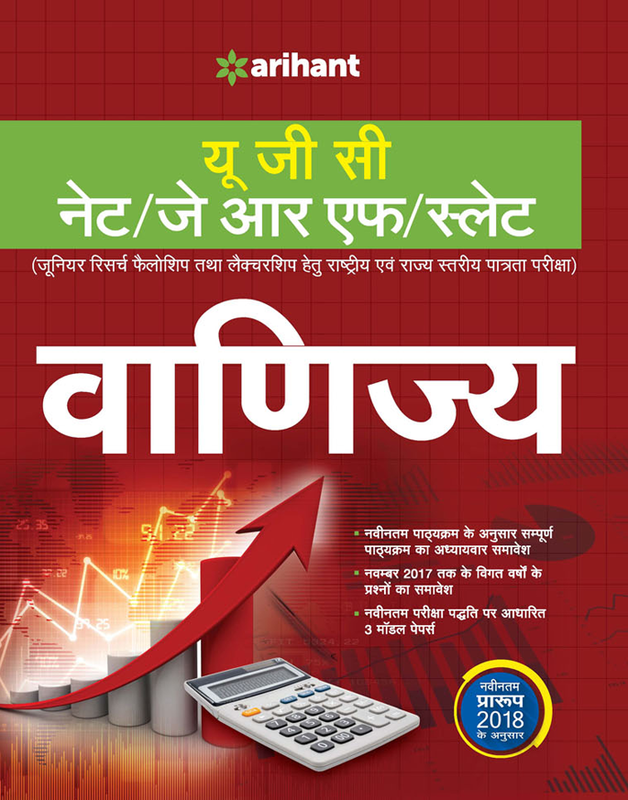 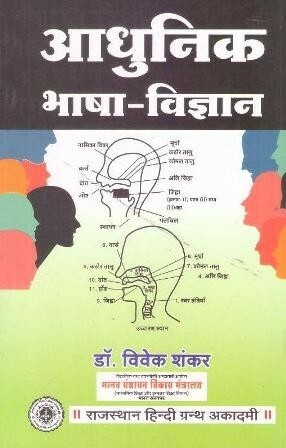 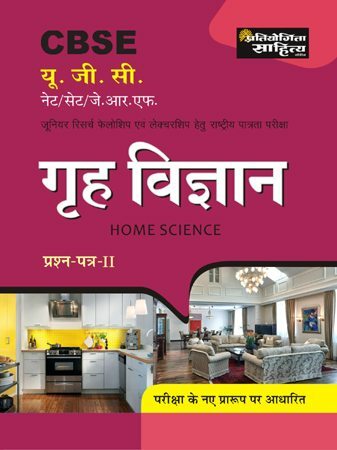 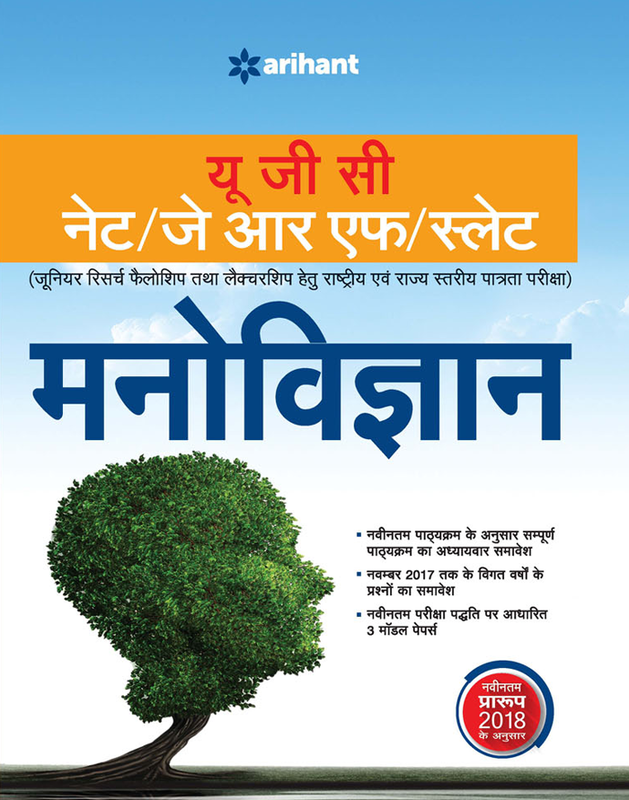 Buy Arihant book for NET, Trueman's book for cbse NET JRF, Cosmos book for NET, Pratiyogita Sahitya books for UGC CBSE CSIR NET, R Gupta NET books and all other publications at best price.